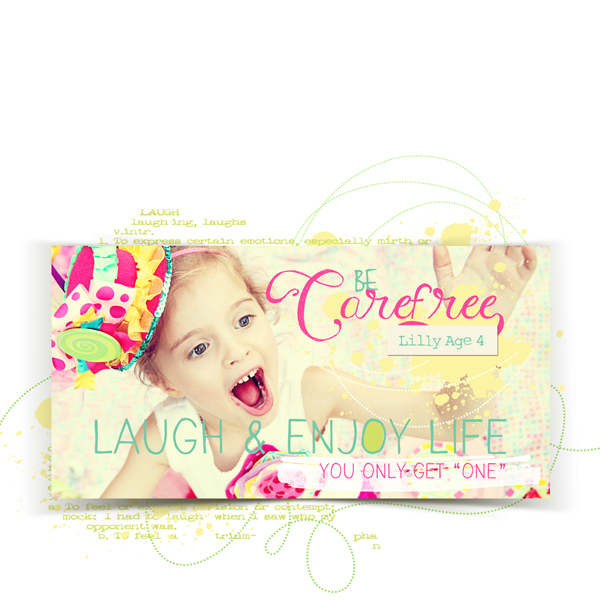 "Laugh & Enjoy Life" digital scrapbooking layout by Brandy Murry. 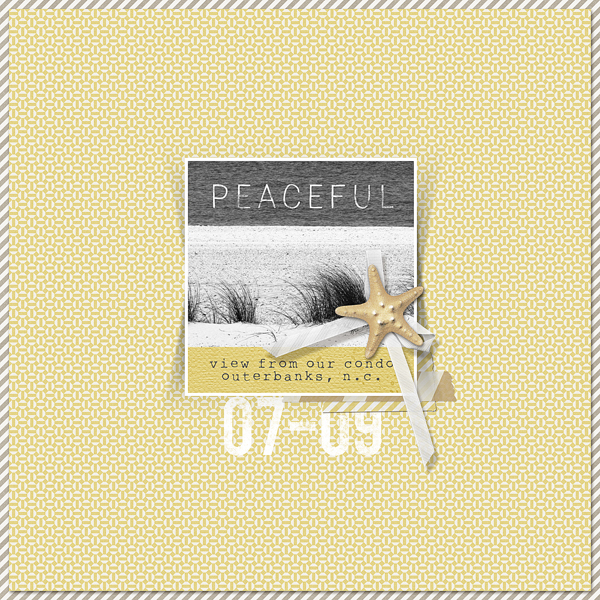 "Peaceful" digital scrapbooking layout by Brandy Murry. 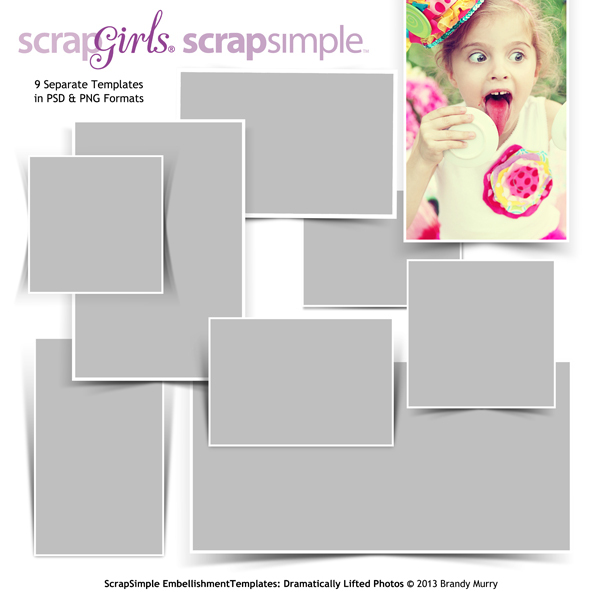 A must have basic for your digital scrapbooking stash! 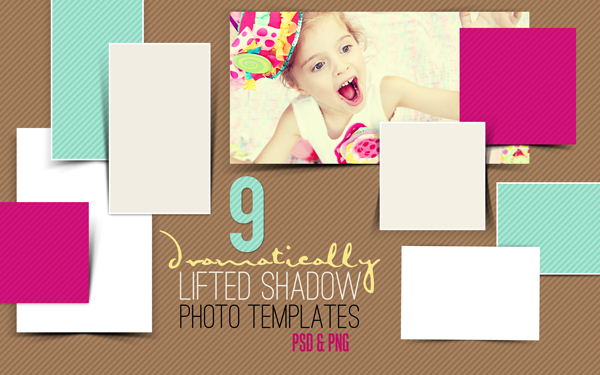 This template frame set includes 9 dramatically lifted frame templates with gradient shadows. 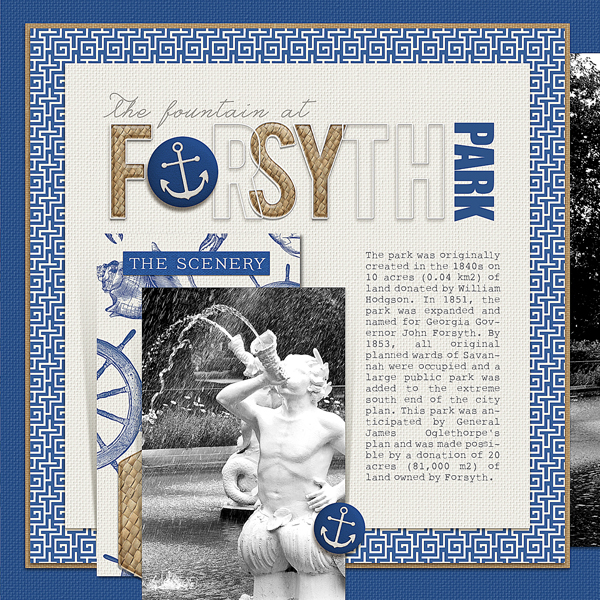 Each frame comes in a Photoshop layered PSD format as well as PNG format for users of other imaging programs. Hang on to your paintbrush, because you have never seen an action set like this! This Art action set is very different from the others, as it is interactive and allows you to control the sketch or painting. Impress your family and friends with your new artistic abilities and all you need to know how to do is scribble or color as you were coloring in a coloring book. Get your kids involved, it is easy for them too! Packaged together to save you money, this Background Blenders Value Pack includes: ScrapSimple Paper Templates: Background Blenders 1,2,3,4 and 5 Plus 21 Sample Layouts to help inspire your creativity. Introducing a new set of 6 Dynamic Sketch and Paint Photoshop Brushes for the Action Pack: Ultimate Artist. Did you always want to be able to blend your photos into background papers with ease? Then you will love playing with the newest edition to the Background Blenders Family; Double Page Spreads for your digital scrapbooking & photobooks. 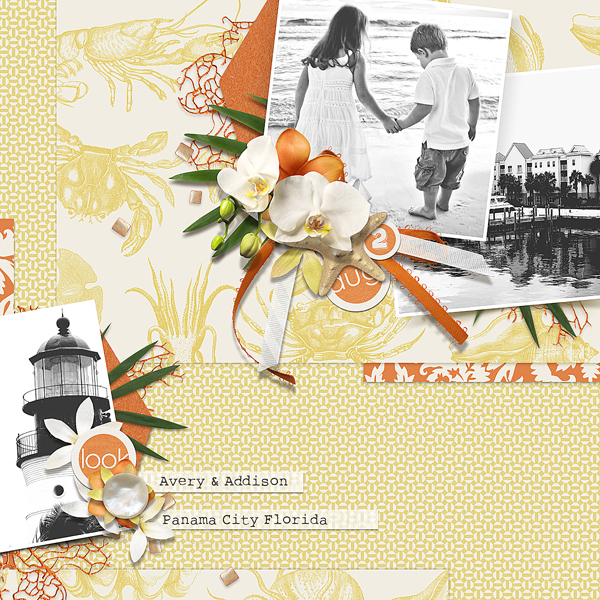 The Grace Collection is a digital scrapbooking kit inspired by current interior design trends. It's soft pastels paired with modern pops of black and white make it a lovely collection for your digital projects, layouts, Photo-books, crafts & cards. Grace is part of the June 2017 ScrapGirls Club selection. 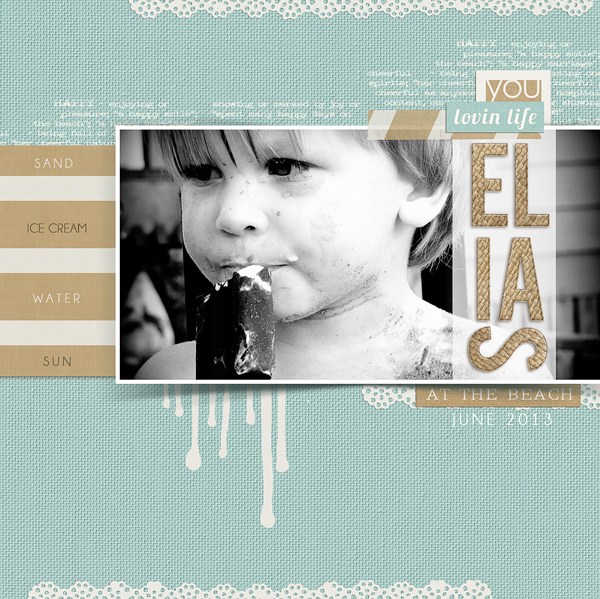 Vellum Journal Blocks Mini is a digital scrapbooking journaling kit. Change the text, font, transparency and color to create your own personalized text. Use together or separate the parts, long shadows are included on separte layers. Vellum Journal Blocks Mini is part of the June 2017 ScrapGirls Club selection. This collection is PERFECT for all things spring! I love the embellishments and especially the swirly-curly strings and ribbons. Great color palette, too! I've had so much fun creating with this kit.